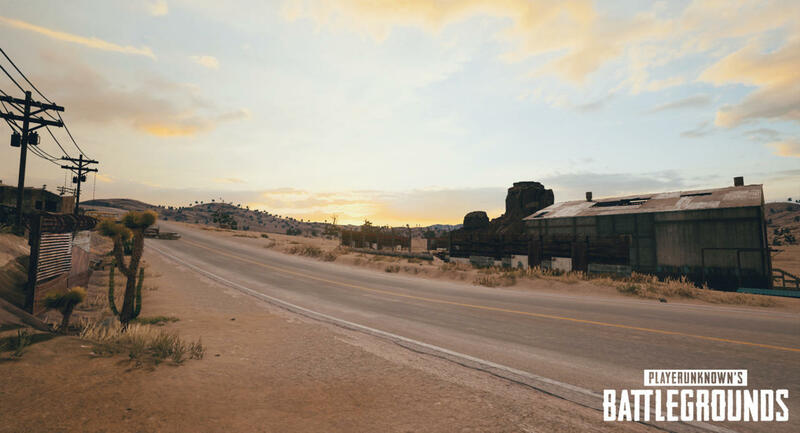 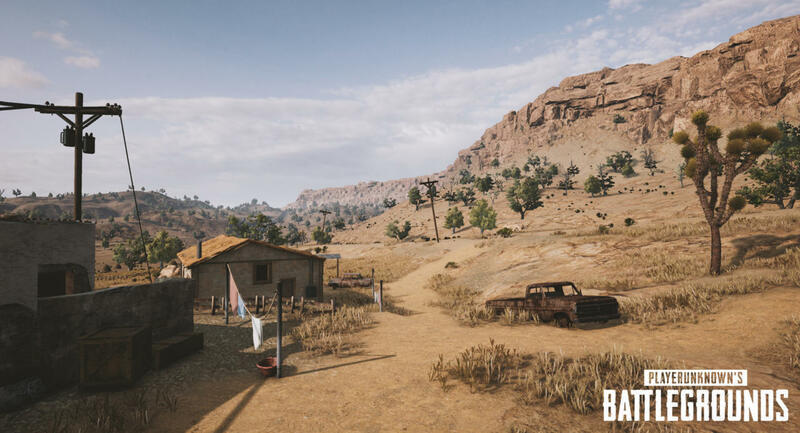 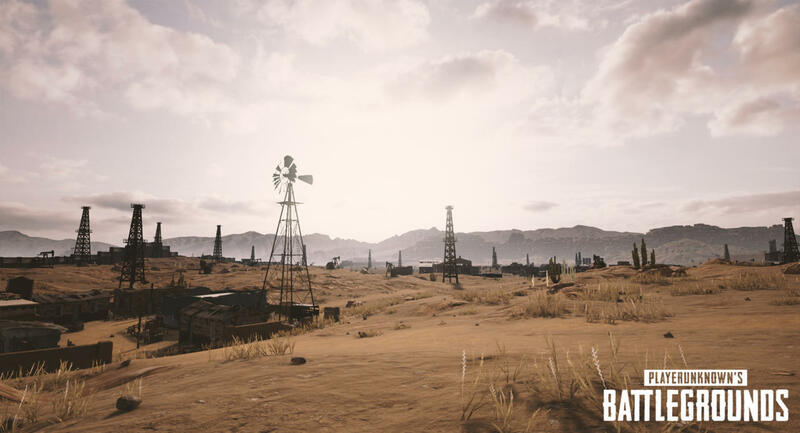 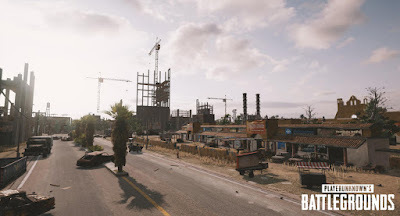 PlayerUnknown's Battlegrounds has had Only one Map since it launched earlier this year .But now Good News For PUBG Players because Bluewhole Works on new maps for PUBG , We Know about most awaited Desert map and it seems like players are not that far off from getting to play it . Above image is upcoming Desert map Location . This map Image Revealed by Nvidia .Compared to current map , the desert location looks desolate ,open and more flat,filled with ruins and low laying buildings . 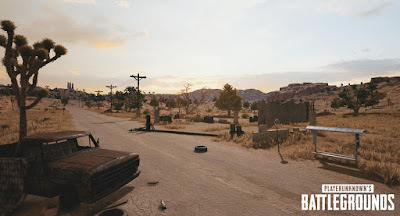 Look at the Graphcis Quality of the map in above images , very high Quality Textures . 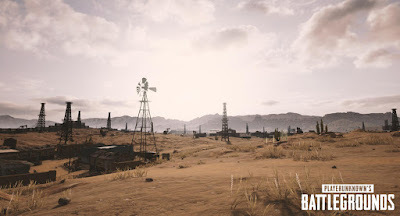 There is No Fix date ,when new map will arrive ,but it will likely be After PUBG officially launches on PC in late December .Remember PUBG is also Arrive For Xbox One in Early Access on 12 Dec 2017.